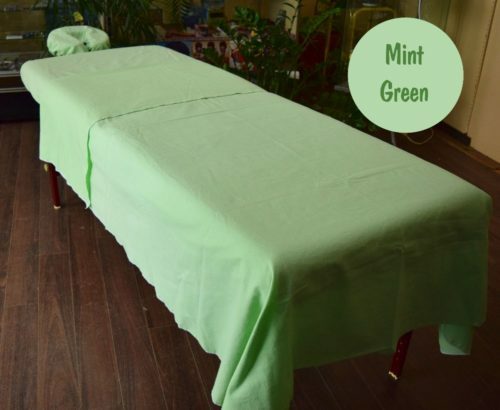 100% brushed cotton sheets and headrest cover for massage tables. Sized to allow for shrinkage so sheets fit even after many washes. Headrest cover is a seamless contoured design so lines are not left on the face. Choose from natural beige, lilac, or mint colors. Materials sourced from Canadian distributors. 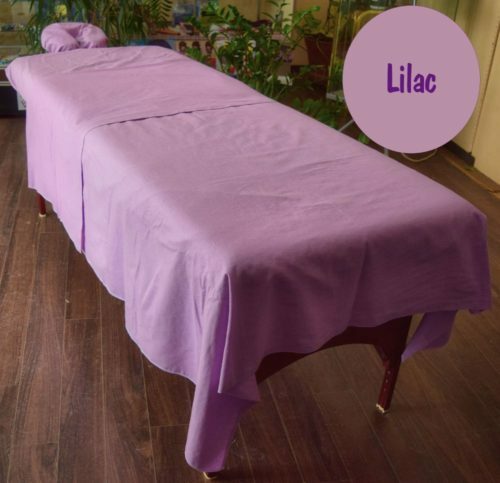 A family-run business since 1983, providing natural living & parenting products. 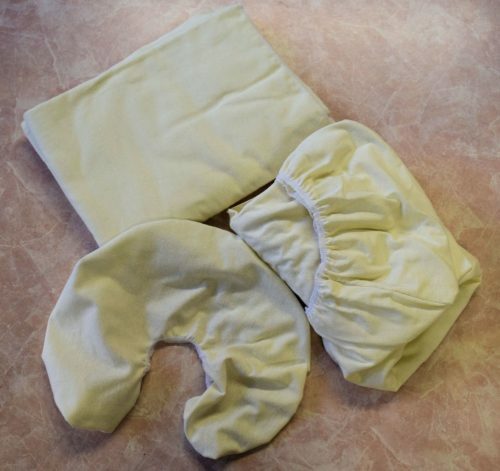 Cloth diapers, blankets, nursing pillows, & more.